In conjunction with the launch of Windows 8 and the Windows Pop Up Store in New York, Microsoft commissioned Monorex to trial their new “Fresh Paint” app. 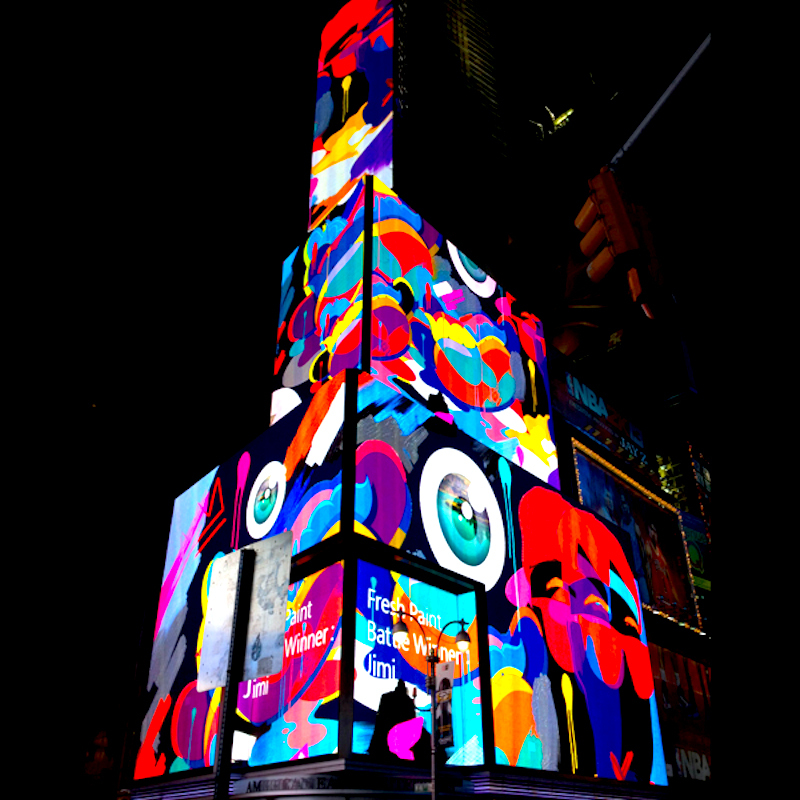 An unprecedented digital art battle covered 20 mega screens in Times Square with illustrations by Jimi Crayon and Mr Kiji. 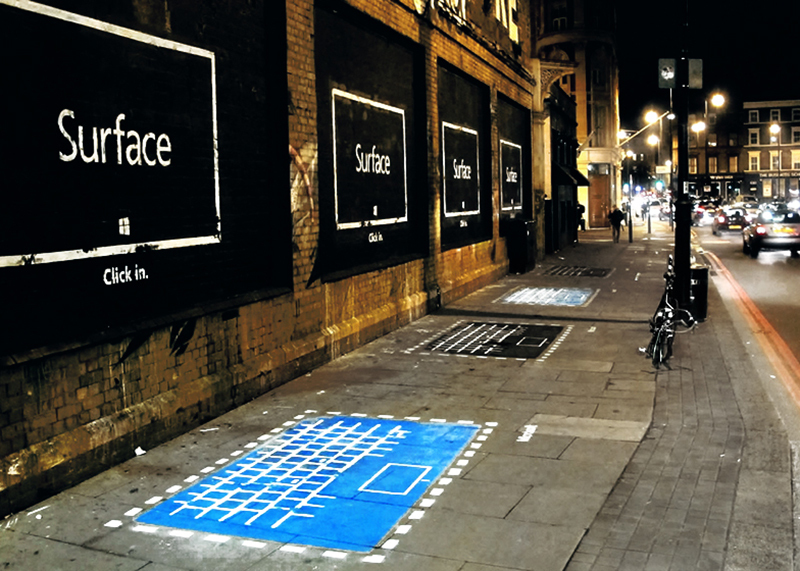 Meanwhile in the UK, 15 nationwide locations were hand-painted by High Rise Murals with Microsoft’s new “Surface” over 7 days.